Anyone who follows football knows the name David Beckham. This footballer from London is a British cultural icon and is regarded as one of the 100 best footballers alive today. In reality, he is probably one of the best British football players ever together with Wayne Rooney. There have been very few other athletes who have achieved as much as did within his long career. 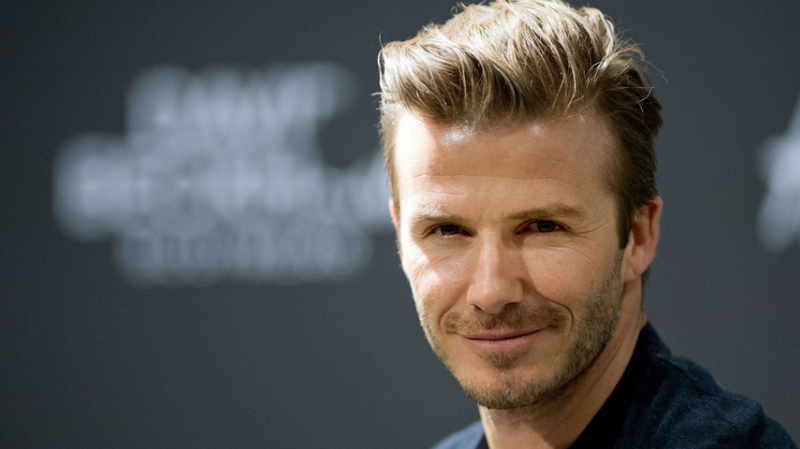 During Beckham’s twenty-year stint playing football, he won a huge number of important awards and trophies. Almost every year that he played he took home major victories for himself and whatever team he happened to be playing on at the time. The majority of his career was with Manchester United. From 1991 to 2003, Beckham played for Manchester United, off and on, taking the team to multiple championships. After leaving, he played for Real Madrid for about four years, and then moved onto the American team, LA Galaxy. During his time with LA Galaxy, he was lent to Milan several times, until finally playing for Paris Saint-Germain. Beckham also played for the England national team and other top leagues during his time with the regular teams. David Beckham has also been very active with numerous charity organizations including UNICEF and Goodwill. In fact, he is an ambassador for Goodwill and spends much of his time helping at-risk youths. He heads up several programs which offer relief and solutions to common problems and often appears at charitable fundraisers. Every team David Beckham played on benefitted hugely from his skilful play and experience. Both on and off the pitch, Beckham changed the lives of thousands, if not millions, of dedicated fans all around the world. He will always be looked up to by future players and fans as one of the best football players of all time. © 2019 500faces.co.uk. All rights reserved.